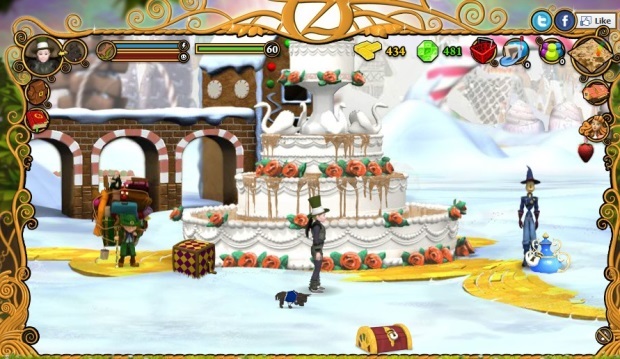 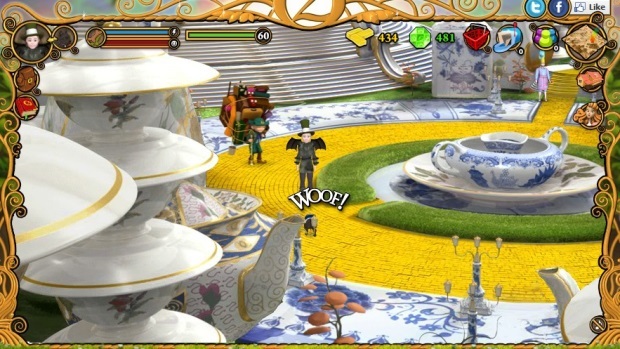 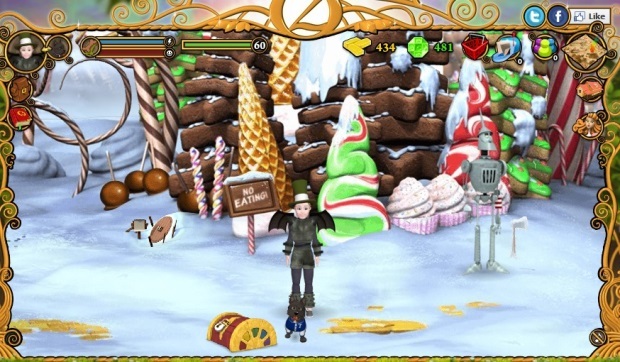 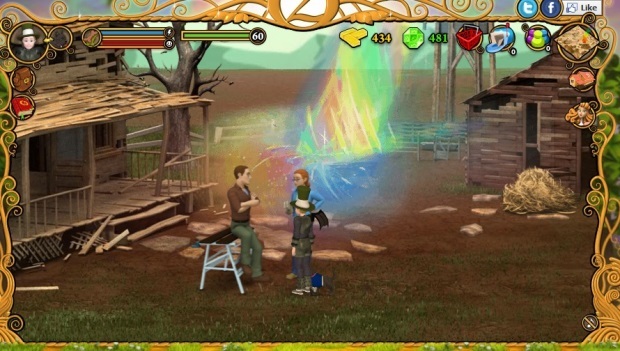 Legends of Oz World is a free-to-play browser-based game, acting as part of the film franchise for Legends of Oz: Dorothy's Return. 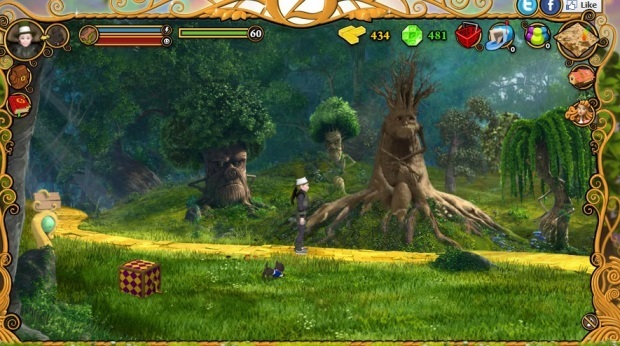 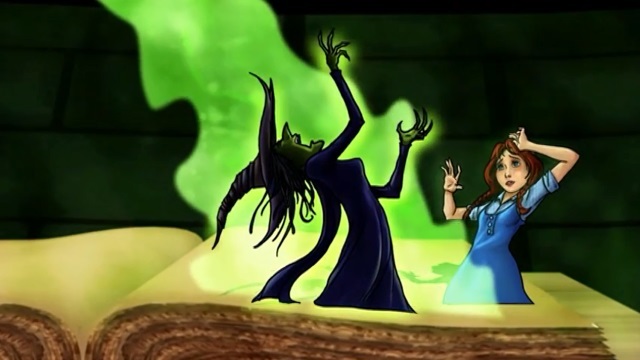 A family-friendly experience that acts as a prequel to the film, players join in with Dorothy as she returns to Kansas, and then help save Oz by reuniting with classic Oz characters. 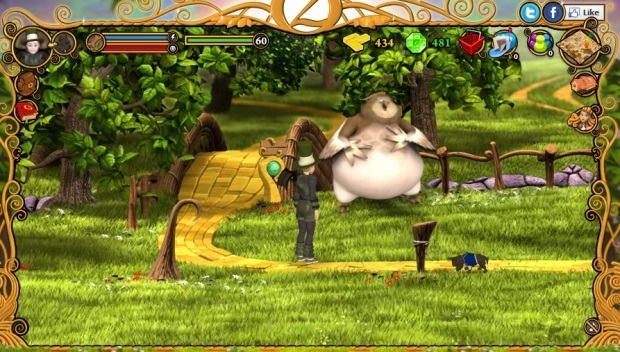 The game featuers multi-player mini games, thirty story quests, and over 1,000 collectable items.